This month for our CTMH Product Spotlight Blog Hop we have opted to give you a variety of ideas that you can use that are perfect for the Holiday season. The blog hop makes a circle so if you are starting here just continue until you make your way back and you will have made it through them all. If you have already started and are coming from Vicki’s blog then you are on the right track. Products used are all CTMH: Dimensional Elements – Ornaments, Cranberry Ink, New England Ivy Ink, Vanilla Cream Ink, Finishing Files, New England Ivy Marker, Liquid Glass, Mistletoe Level 2 Assortment, Opaques – Pearl, Sparkles – Blue & Green Assortment, Sparkles – Red, Pink, & Purple Assortment, Ribbon Rounds – Holiday Collection, Colonial White Grosgrain Ribbon, Ribbon Rounds – Buttercup Collection, Peace on Earth stamp set, and Festive Thoughts stamp set. These ornaments were a lot of fun to decorate. You can keep them together as a set or divide them up, keep them for yourself or give them as gifts. 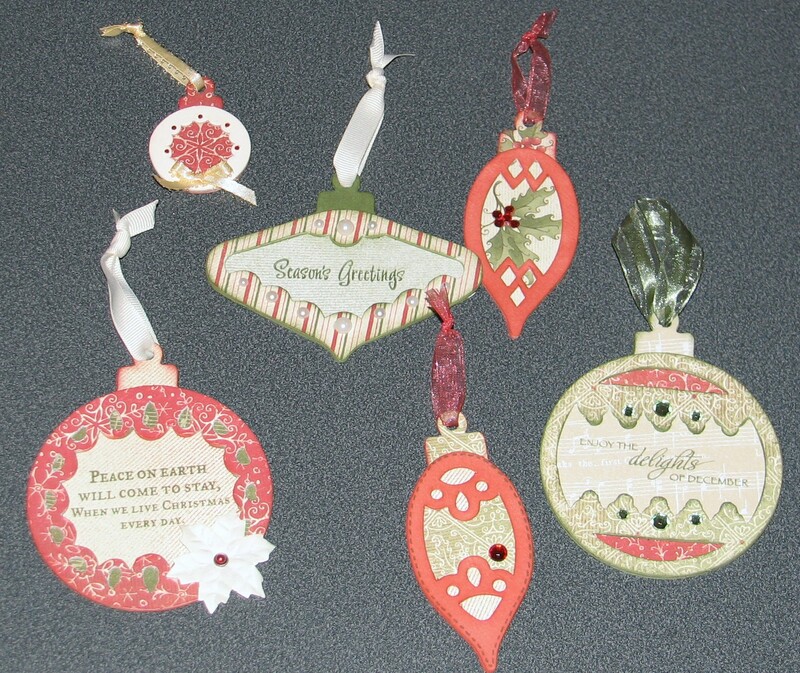 You can use them as decorations, not just ornaments and they can be used to embellish cards or layouts too! I added sentiments to the center of some of mine but you could also put a picture in the middle. I like to use Liquid Glass as my adhesive when working with Dimensional Elements (chipboard). It also works well to add a bit to ribbon ends to prevent fraying. Now hop on over to Nikka’s blog! See the previous post for a list of all participants. 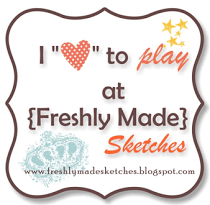 Wendy K. – My Scrapbooking Blog <—- You are here!